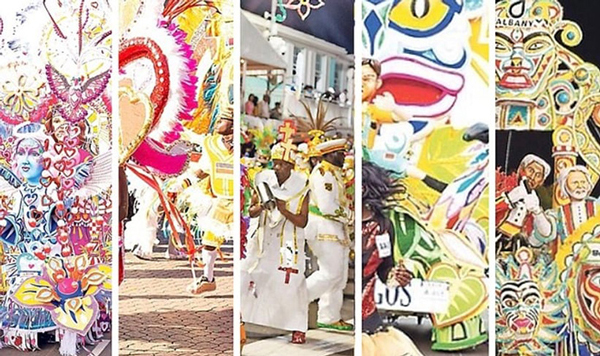 Native Stew :: Bahamas News: All Junkanoo Results for the 2018/19 parades should be declared NULL AND VOID amidst the scandal of judge bribe taking! All Junkanoo Results for the 2018/19 parades should be declared NULL AND VOID amidst the scandal of judge bribe taking! Parade costumes for the 2018/19 Junkanoo Parade. Nassau – An investigation by the JCNP has commenced following a series of allegations about bribes being advanced during the 2018/19 Junkanoo parade involving a Genesis junkanooer and a judge connected to the JCNP.